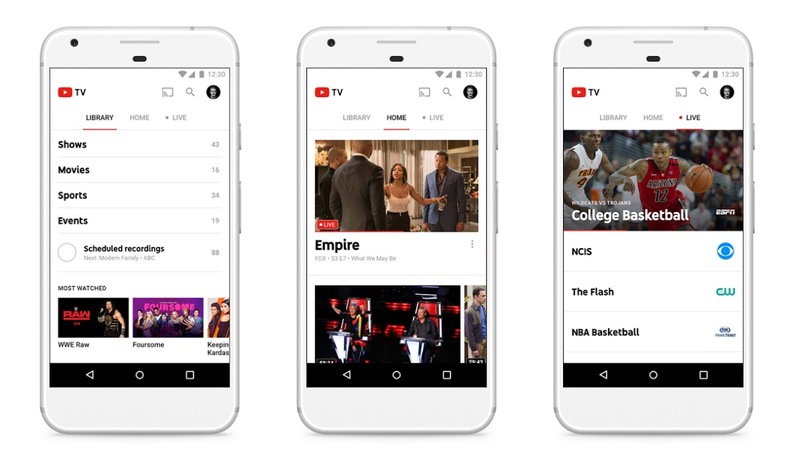 While many are still awaiting YouTube TV to hit their neighborhood, given it’s still limited to just a few markets, a few more channels have been added to the service’s base $35/month lineup. These new channels are ready for watching, including AMC, BBC America, and IFC. In total, current users will find access to the aforementioned channels, as well as Sundance TV, We TV, IFC, Telmundo, and Universo. Thanks to these additions, a total of just under 50 channels are available to base subscribers. This still isn’t the most broad offering of lineups available to cord cutters, but YouTube TV is still extremely young. Plenty of time for more things to be added before Google makes the service available to all across the country. We look forward to that day very much so. Are you signed up for YouTube TV? How do you like it? Is Google Home Finally Getting Reminder Controls? WATCH: HTC's "Squeeze for the #BrilliantU" Event!